A quick view of the most influential metrics in Boynton Beach Homes for Sale. Boynton Beach is an area that we don't talk enough about. 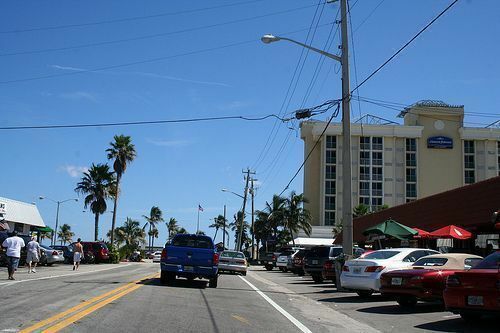 The town on the Ocean is loaded with excellent communities, restaurants and shopping. Click on the Read More symbol to read some of the blogs I have posted regarding Boynton Beach. 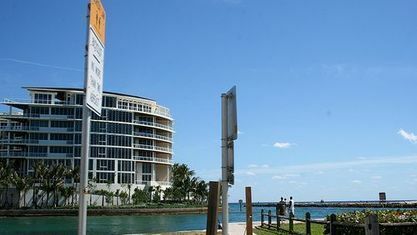 On the average, homes in Boynton Beach sell for about $40,000 less than Boca Raton. Jablon Team Sells Beautiful Villa in Palm Isles III - Press release style blog of one of our sales in one of the nicest active adult villas in Boynton Beach. 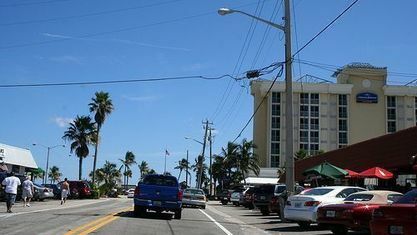 Better to Buy a Home in Boynton Beach than Rent anywhere in South Florida - Boynton Beach is a good example of a community that is very affordable. More affordable to purchase than rent. 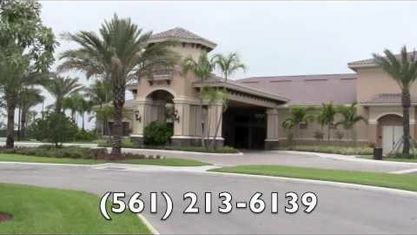 Here is a great video of some of our recent homebuyers in Boynton Beach. 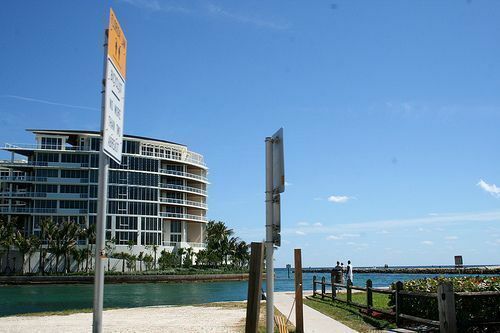 Get a List of hot foreclosure properties in South Florida - It may not be Boynton Beach but we can send you a list of South Florida foreclosures if that is what you want. Boynton Beach Mortgage Banker - Part of the Jablon Team includes Preston Ware who is a good local banker whom you can trust. Whenever possible, I try to have him help my clients. Purchasing a Home is Better than Falling in Love - Many of our loved ones need a little work, so why not the homes you are looking at. Don't discriminate against homes that may need some renovations. Home Renovations that Make Sense - Minor vs Major remodel? View our selection of available properties in the Boynton Beach Homes for Sale area. Check out the latest demographic information available for Boynton Beach Homes for Sale. Get to know Boynton Beach Homes for Sale better with our featured images and videos. Learn more about schools near Boynton Beach Homes for Sale complete with ratings and contact information. Browse through the top rated businesses in the most popular categories Boynton Beach Homes for Sale has to offer.